Officials from the Bay Area Air Quality Management District have issued Winter Spare the Air alerts for Monday and Tuesday. 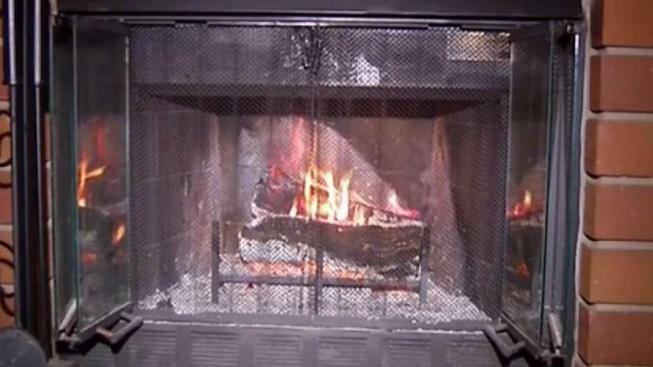 The alerts ban burning wood, manufactured fire logs or any other solid fuel, both indoors and outdoors for 48 hours, district officials said. They are the 12th and 13th alerts of the Winter Spare the Air season, which runs from Nov. 1 to Feb. 28. Like cigarette smoke, wood smoke contains fine particles and carcinogenic substances that make the air harmful to breathe inside and outside of the home, district officials said. Wood smoke is the major source of air pollution in the San Francisco Bay Area in the wintertime and is especially harmful to children, the elderly and people with respiratory conditions, officials noted. First-time violators will be given the option of taking a wood smoke awareness class, online or by mail, to learn about the hazards of wood smoke pollution in lieu of paying a $100 ticket. Second violations will result in a $500 ticket, and subsequent ticket amounts will be higher, according to district officials. More information is available at www.baaqmd.gov or www.sparetheair.org.